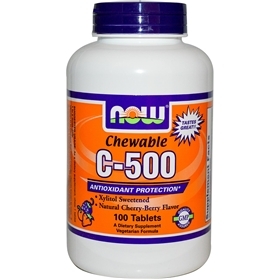 Suggested Usage: As a dietary supplement, chew 1 tablet 1 to 2 times daily. Other Ingredients: Xylitol, Sorbitol, Cellulose, Stearic Acid (vegetable source), Natural Flavors, Beet Powder, Silica and Magnesium Stearate (vegetable source). Vegetarian/Vegan Product.